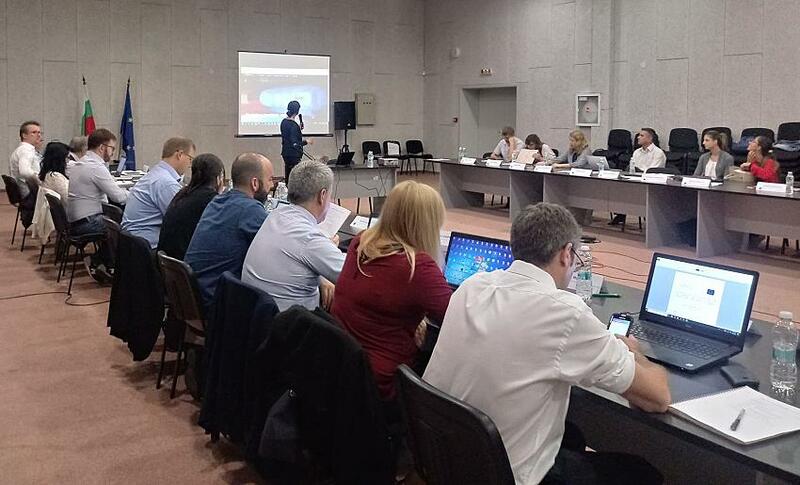 On 18th, 19th and 20th September 2018 in Sofia the first Workshop under the COPKIT project was conducted. Representatives of the Spanish, Belgian, Bulgaria, Latvian and Romanian police forces, as well as of universities, tech companies and NGOs took part. Each day of the Workshop was dedicated to different topics and the participants had the oppportunity to hold discussions and give suggestions on the future development of the COPKIT project, which is dedicated to the creation of an intelligence ecosystem for law enforcement authorities, in order to support prevention, investigation and mitigation in the context of the fight against organised crime and terrorist organisations.